Liquid Assets – Fine Wines and Spirits is a friendly, neighborhood destination located in Cranston, Rhode Island. 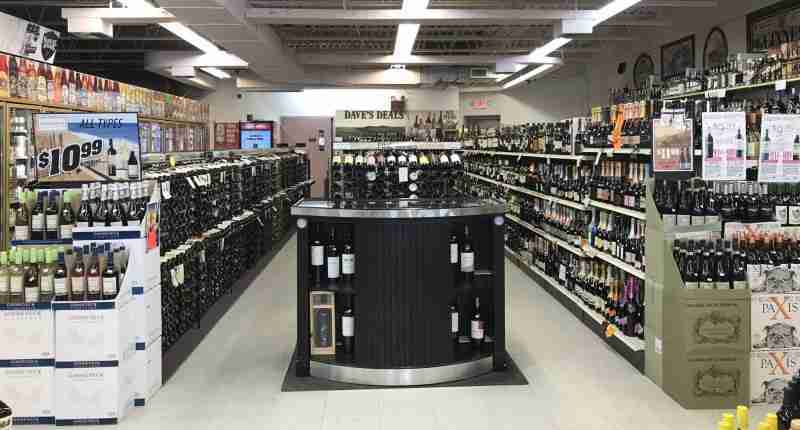 We feature a great selection of popular and hard-to-find wines and spirits. Our beer coolers are stocked with many domestic and imported beers. We take great pride in our expansive selection of Scotch and Irish whiskeys in addition to several hundred American bourbons & whiskeys. Our varied selection of products fits a wide spectrum of tastes and budgets. Special orders are welcome and we offer volume discounts. Check out our tasting schedule and our limited time specials! Liquid Assets features tastings many Friday and Saturday evenings from 5-7pm. There are so many new products coming in all the time that the tastings make it a fun way to try something new. Much has changed in the store over the years, it is a great time to stop by and check out Liquid Assets!